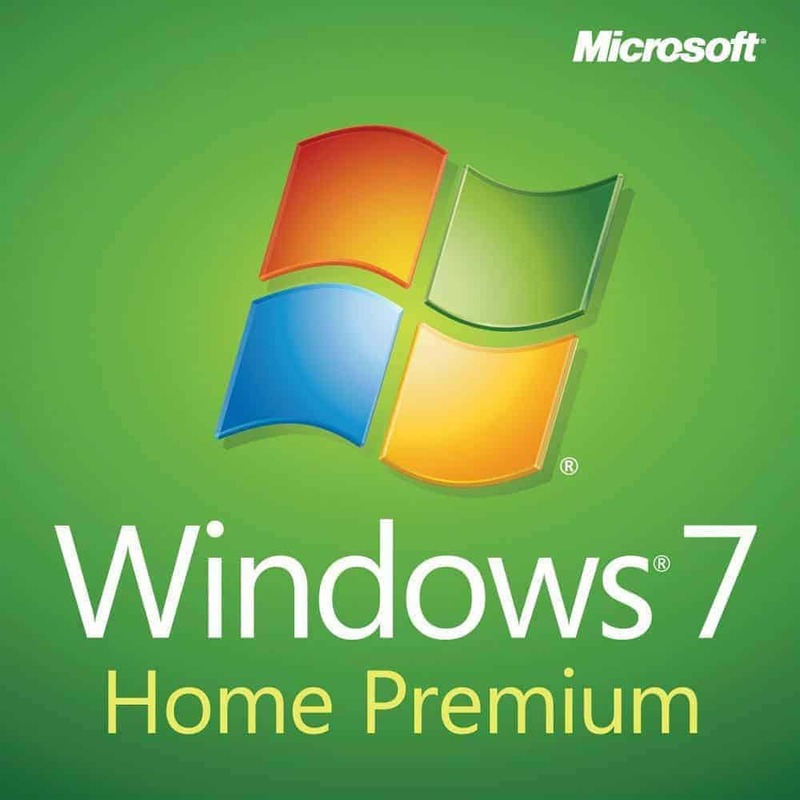 This is a 100% genuine product key for lifetime activation of Microsoft Windows 7 Professional in English language. Product key will work for both the 32-bit and 64-bit versions. Because this is a digital license and not an OEM key, you can use this product key to install Windows on any compatible PC. You can also use this product key to reinstall Windows unlimited number of times on the same PC even after a hardware change. Unlike OEM key, A digital license does not attach itself permanently to the computer’s motherboard so you are free to upgrade or change your operating system in the future. 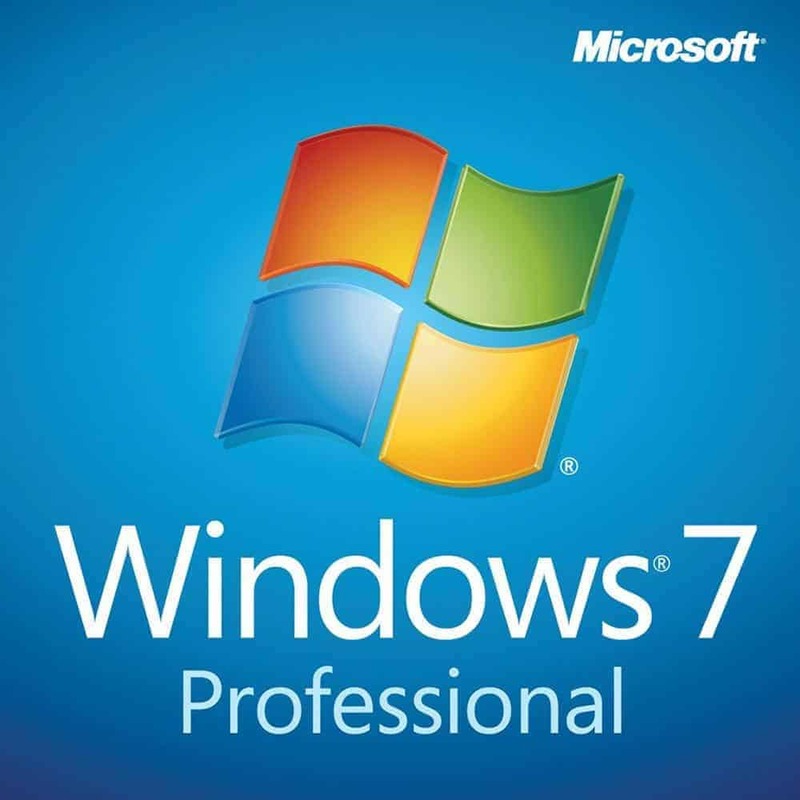 Microsoft Windows 7 Professional costs 8,500 PHP. It’s available here for just 1,480 PHP. You save 83%! Microsoft will officially cease support on all Windows 7 operating systems starting January 14, 2020. Once support ceased, your Windows 7 will not anymore receive any update. 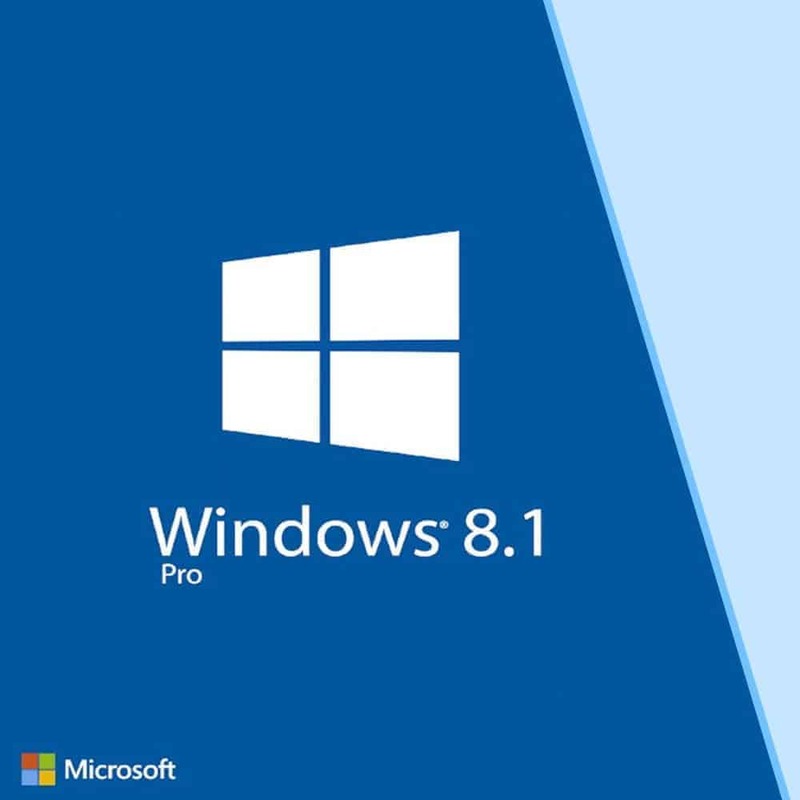 We highly recommend purchasing Windows 10 operating system instead to enjoy the latest Windows operating system for the coming years ahead. 2. Carefully follow these instructions which is unique to the product you purchased. I bought this with the USB for a laptop that has an empty hard drive. When I’ve managed to get it installed and licensed, I was overwhelmed with happiness! This seriously saves a lot of money, and I wouldn’t been able to fix my laptop if I had no other choice! Thank you, Product Key PH. This means so much to me, and I hope your site will reach out further to those in need of OS and programs, too. ^^. Fast Transaction. Reliable and Great Customer Support! Received the key after a few seconds… activated my windows 7 pro, all it took is 3 minutes to get a genuine license. Not to mention the price is almost 1/10th of the actual price.